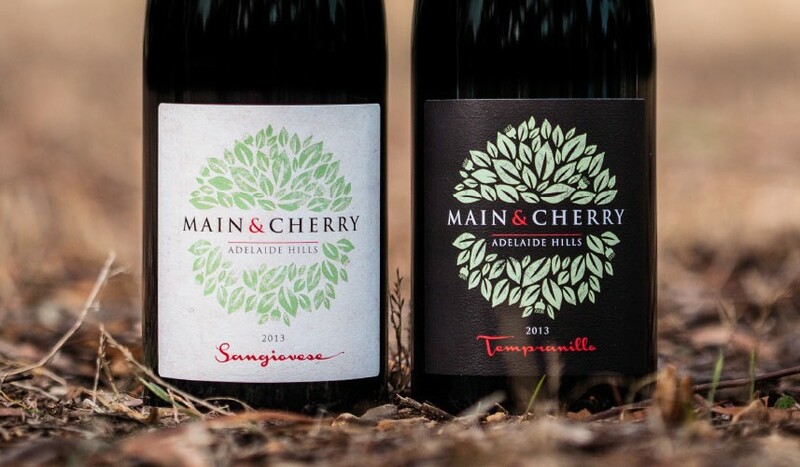 Main & Cherry is a family owned vineyard located at Cherry Gardens in the Adelaide Hills, and they’re mercilessly dedicated to making authentic, small-batch wines. 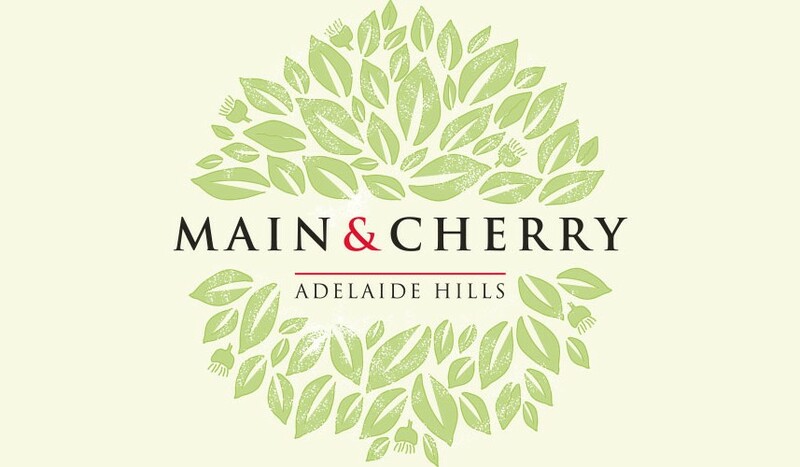 In 1996, Main & Cherry began with their hand-planted vineyard, which was lovingly created from the soil up in order to best express the individuality and charm of their grapes, site and season. 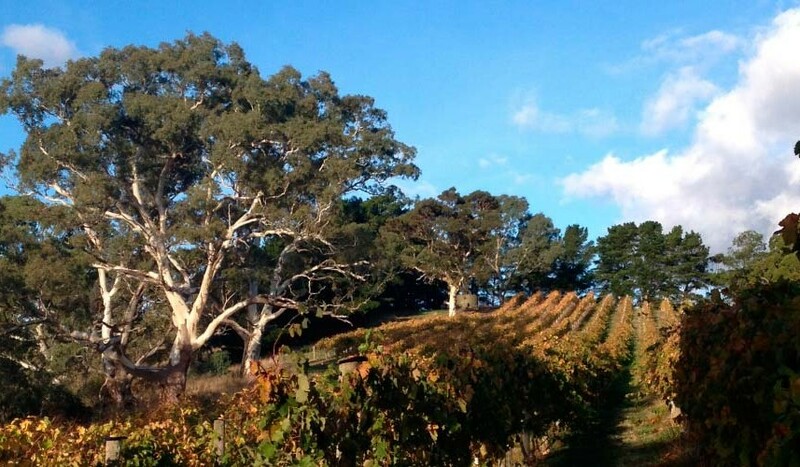 Fast forward to 2013, where a new release vintage required a unique wine label. The design and packaging to be done by Algo Más. 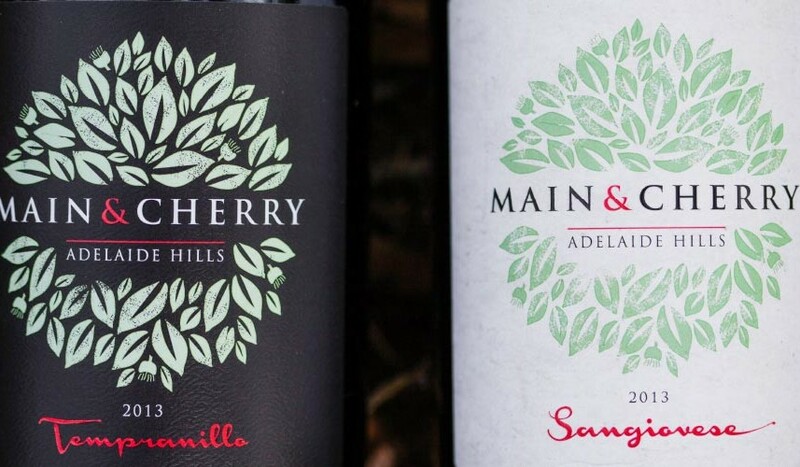 The Adelaide Hills winery is surrounded by native plants and wildlife, so we wanted to express this through the design. 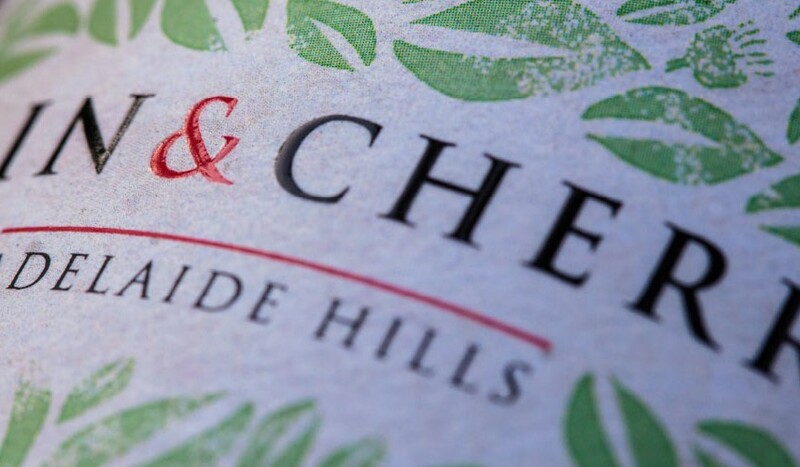 We focused on the hand-crafted nature of the wines, giving the label a natural and organic look. We leveraged printing techniques to give the packaging a textured and natural feel. We used high build gloss on the Main & Cherry logo and variety name to really make them stand out. 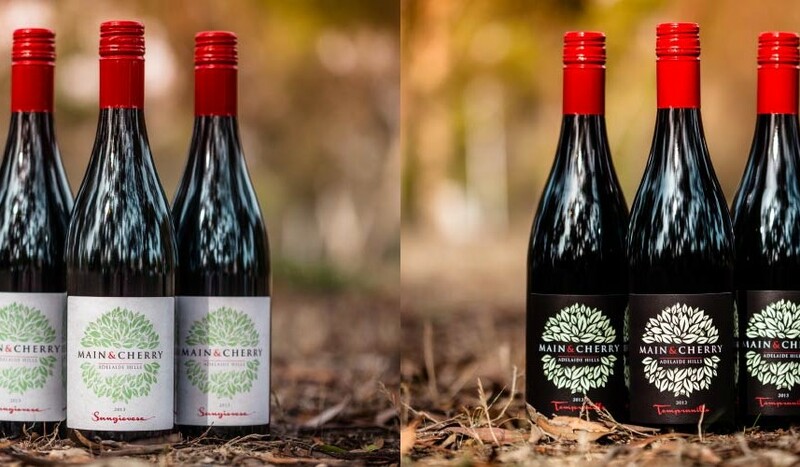 The small vintage quantity meant that using an offset printer would not be cost-effective, so we were able to find a supplier who could print the labels digitally without compromising the quality.